A part of Pittsburgh’s Historic Strip District for over 60 years! 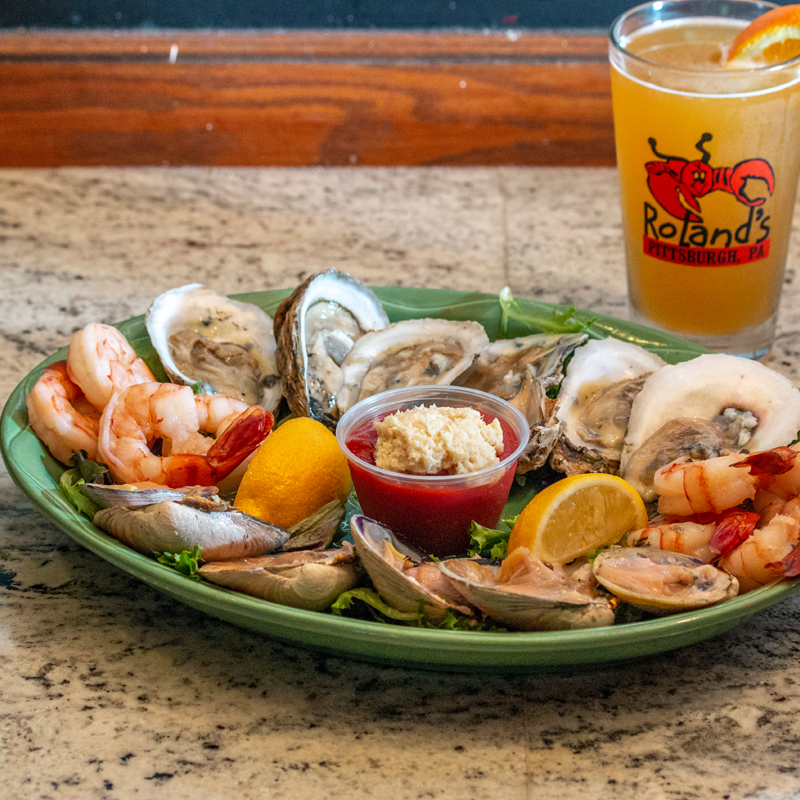 Roland’s Seafood Grill and Iron Landing are located in the heart of Pittsburgh's historic Strip District at 1904 Penn Ave.
We are proud to support local businesses through the use of the Strip's fresh produce, seafood and baked goods. 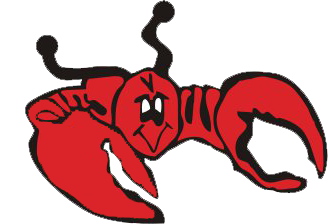 Roland's Seafood Grill is one of Pittsburgh's most popular seafood restaurants! We're a family owned and operated restaurant, bar and cocktail lounge located, in the heart of the Strip District on Penn Ave.
We offer a delicious assortments of seafood and more, full liquor bars, banquet rooms outdoor patios and more! We can accommodate parties of any size and do our best to provide service as excellent as our food! Roland's opens 7 days a week for lunch, cocktails and nightly dinner. 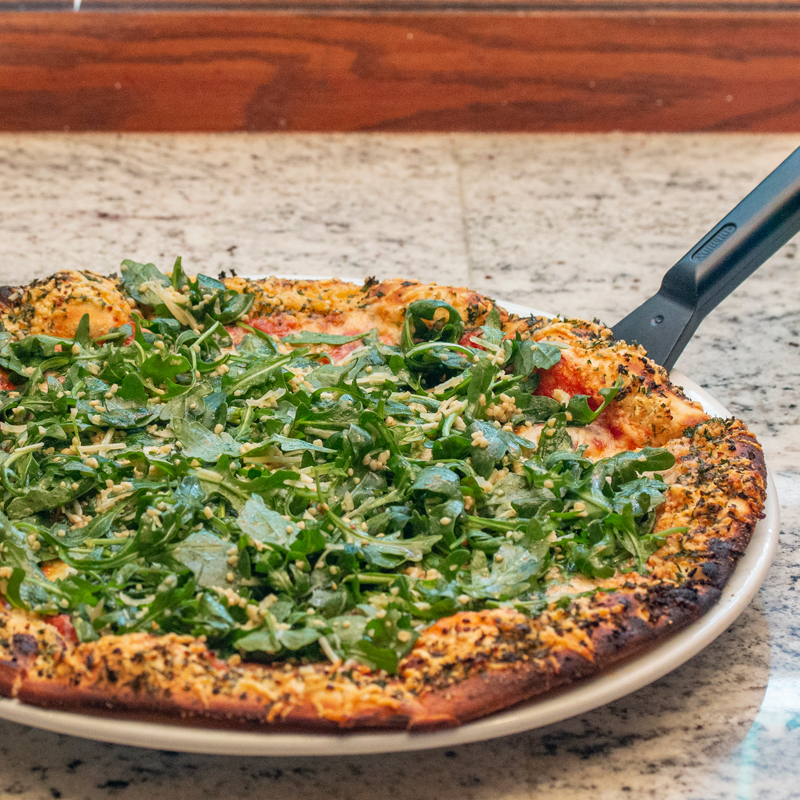 We feature a large menu with a variety of choices appealing to everyone. 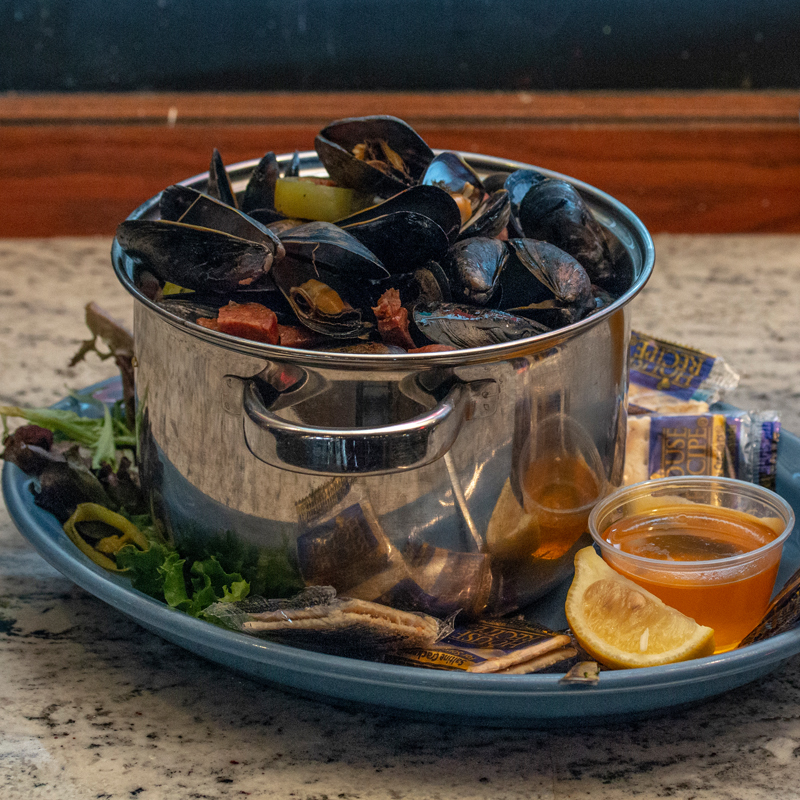 After visiting us, you'll understand why everyone thinks it is the best seafood in Pittsburgh! Now open all summer long — and even into the fall. 500 Million Straws are used and discarded every day in the United States alone. In order to reduce the pollution of our oceans we will not be automatically providing straws with beverages. Please ask a server or bartender if you would like a straw.